11 OctWhat are Some Keys to Effective Blogging? 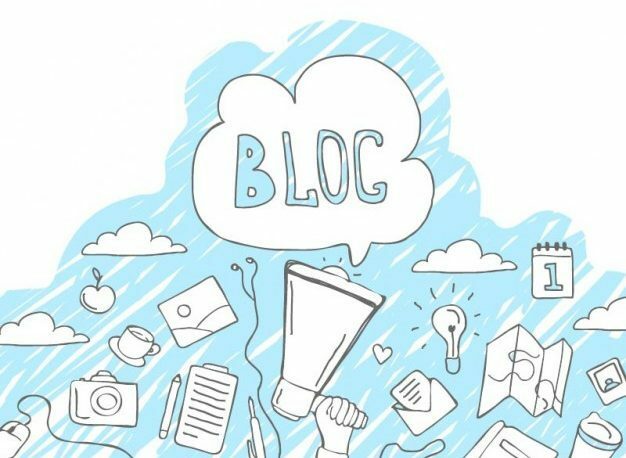 What are Some Keys to Effective Blogging – Blogging is not only writing the articles or information without any “rules”. Furthermore, for making your blog is more famous, there are some keys that you can do. This is a must, especially for you who want to make it as a tool for making some pennies. Below are some keys that you can do, so you can start to blogging effectively. Headline is the first thing that is seen by readers. That is why; you have to make it as compelling as you can. In the other words, you have to give a reason why the reader should click your link among the tons of posts that are published every day. For this headline case, make sure that you don’t go past for about 70 characters (included spaces). SEO is the search engine optimization. On this tool you will be able to customize the article draft that you had already made. With a good seo, your article will be possible to be placed on the first or top of Google. That is why; you have to make a good article that is loved by both, Google and Readers a well. You have to use something for checking your grammar. Make sure that your posts have a good readability. Put your keywords on the title and at the beginning of the first paragraph is also an effective way for making a great SEO. Making an article with a good grammar is also better. The easiest thing that you can do is by cutting out some passive voices. What are Some Keys to Effective Blogging? The next answer is about the picture. On a post, you have to insert some pictures for making your blog is more interesting and love by Google. That is why; you have to add the appropriate pictures based on the topics that you use. Besides that, never forget to attach the related links and also adjust the description and alt properties. Make sure that each of the pictures that you used has the keyword that becomes your focus. Link is the most important thing that you cannot forget in posting an article on your blog. It will really effective for SEO and furthermore it will make the readers to find the other post easier. Make sure that the link that you added is relevant with the resource on your content. So, what are Some Keys to Effective Blogging? The most important thing is about the link. You have to decide what your future call to action is. It can be a great and perfect time for referring your blogging editorial calendar. Then you can check what the purpose of every post that you made is. There are so many purposes that you can have such as for increasing the traffic, add more readers and subscribers on your blog, start a conversation, posting comment and many more.